Odds are that China and Russia will prove to be long-term US rivals. 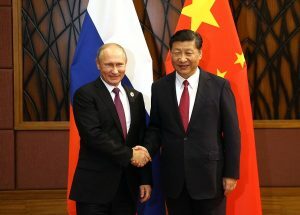 However, it may just as well be that their alliance will prove to be more tactical than strategic, with the China-Russia relationship resembling US-Chinese ties: cooperation in an environment of divergence rather than convergence. 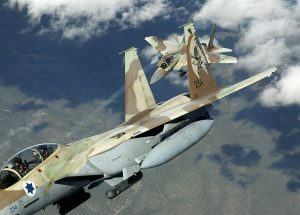 The Russian newspaper Nezavisimaya Gazeta, as reported by Moscow Times, states that Russia is considering deploying strategic bombers full-time in Venezuela. 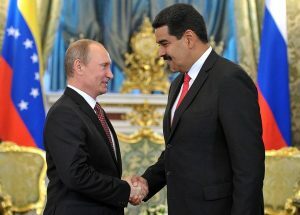 The outlet also reports that an agreement has been reached between Moscow and Caracas to allow the deployment of Russian aircraft at a military base on Venezuela’s Caribbean island of La Orchila, where Russian advisers were dispatched in December. It is urgent that Washington act before Russia and Venezuela reach their imminent formal military agreement. At the same time, NATO membership should be offered to Brazil, a major ally, and economic aid should be provided to Colombia. Russia’s geopolitical projection has shifted over the past two decades. 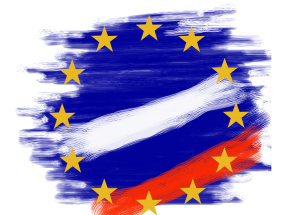 The country has tried to reverse its losses in Ukraine and the South Caucasus, but it is in Belarus that Moscow will most likely try to further extend its leverage to keep the EU and NATO at bay. Although Vladimir Putin has not articulated the final objective of his proxy war in eastern Ukraine, his actions seem to indicate that he is determined to create a land bridge from Mariupol to Odessa – two major seaports vitally important to Ukraine’s economy. Putin’s overall strategy in Ukraine seems to be to strangle it economically by disrupting shipping between the Odessa and Azov Sea ports, with the aim of eventually subjugating Ukraine to Russia. If Nicolás Maduro is removed from office in Venezuela, Putin might act as he did when a popular revolution overthrew Yanukovych in Ukraine in 2014. At that time, he launched a surprise invasion of Crimea. This time, he may launch a surprise naval and land attack on Mariupol, set up a land bridge from Crimea to Russia, and continue intensifying his attempt to strangle Ukraine’s economy in order to subjugate that country to Russia. Trump must take immediate preemptive measures to prevent this by increasing naval aid to Kiev. 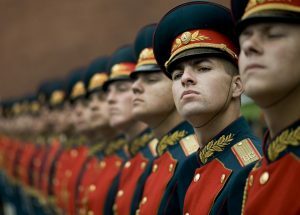 One of the cyclical patterns of Russian history is the country’s perpetual quest for military modernization. 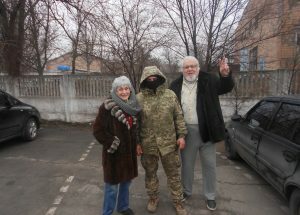 This quest was pursued by the Romanovs and the Soviets and continues in modern-day Russia. 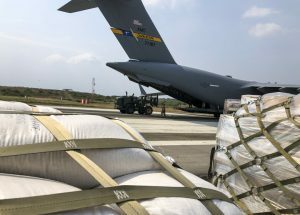 Military spending is always prioritized over essential economic and social reforms, hampering the country’s competitiveness on the world stage and paving the way for its weakening and eventual disintegration. 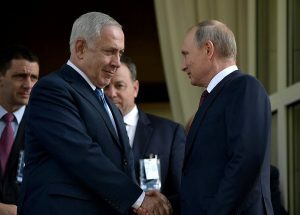 Moscow’s public demand that Israel stop its attacks in Syria places Israel’s longstanding air campaign at a critical juncture despite PM Benjamin Netanyahu’s avowed determination to sustain it for as long as necessary. The Syrian theater exemplifies Russo-Iranian cooperation, but there are other theaters in which Moscow and Tehran have cooperated for years. 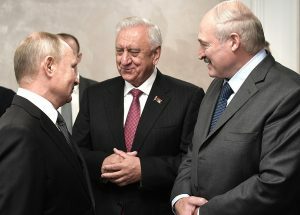 Their partnership in the South Caucasus and the energy-rich Caspian Sea area are examples of this trend. 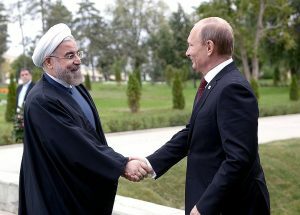 Taken together, these instances of Russo-Iranian cooperation fit into the pattern of “geopolitical chaos” across Eurasia in which Moscow and Tehran, as well as other regional powers, work together to challenge US dominance.